There’s nothing quite like the smell of freshly baked bread. I love making my own bread for several reasons; I like to eat bread and there’s nothing quite like taking out your frustrations on a piece of dough. 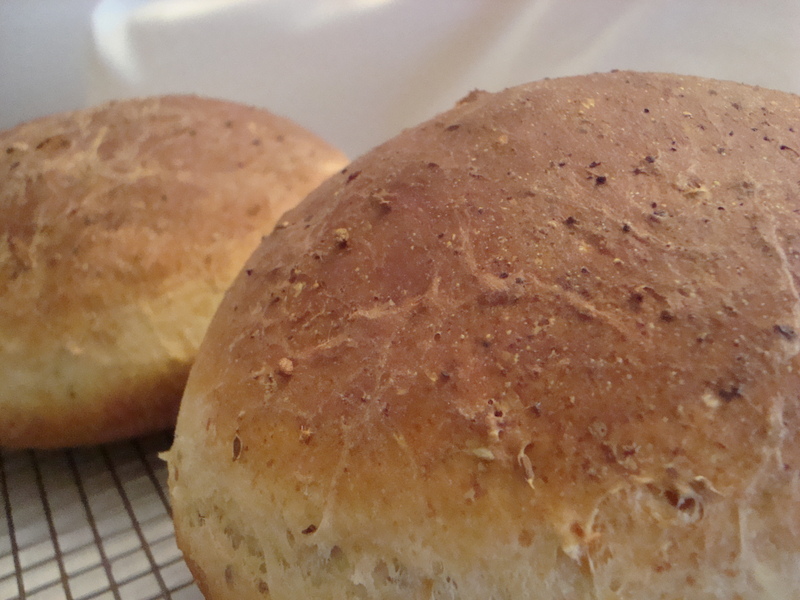 Bread is pretty forgiving and can take a good beating…er..kneading. This particular bread is one of my favorites. It has onion, dill, cottage cheese, all the flavors that makes it a great bread to eat toasted, by itself or in any type of sandwich. This bread can elevate any sandwich into a gourmet delight (except maybe peanut butter and jelly). This is not an original recipe of mine. 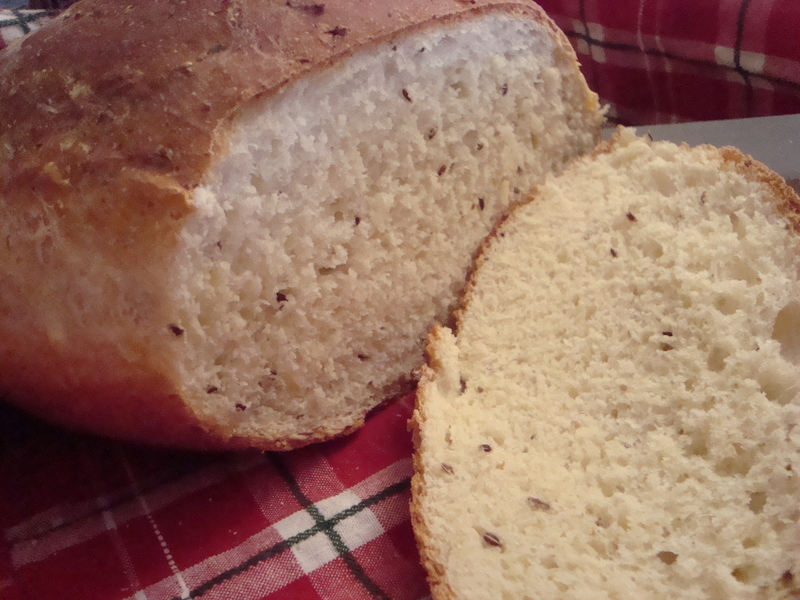 I don’t remember where I got this recipe, but I’ve made this bread for about 20 plus years. If you’ve never made bread before, don’t worry, this is the perfect recipe to try for the first time! 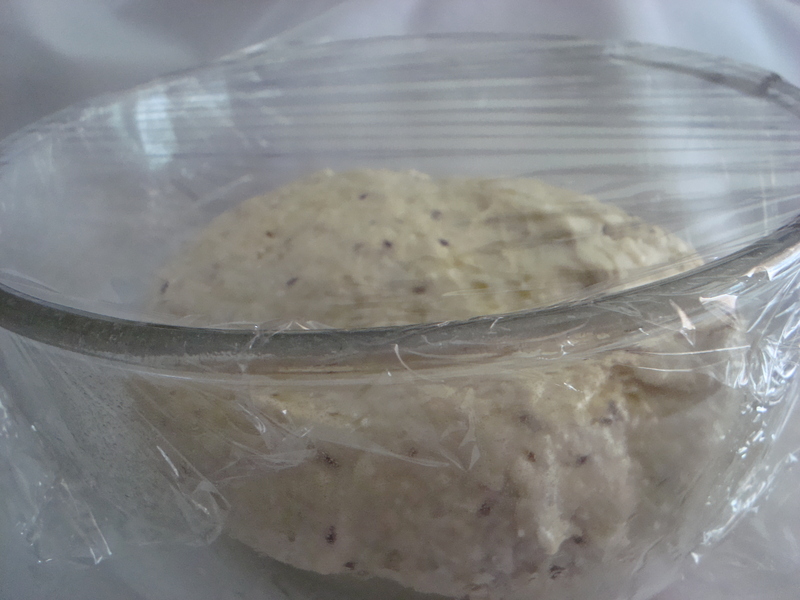 Proofing yeast: This is a great way to find out if your yeast is working. Add sugar, yeast and warm water and let it sit for about 5-7 minutes until you see it begin to foam. That’s when you know a good reaction is taking place and it will leaven your bread correctly. After kneading all the ingredients together, place in a greased bowl (I use a vegetable oil spray) and cover with plastic wrap to rise. 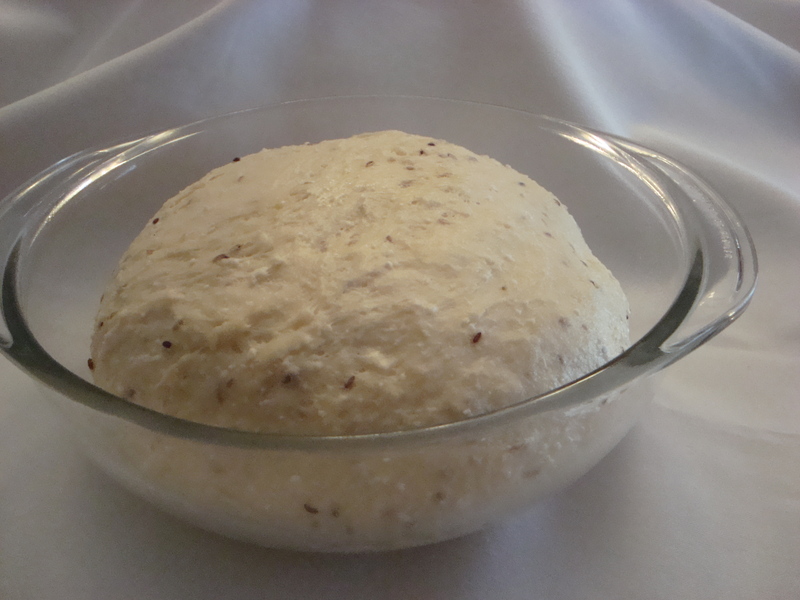 Dough should double in size within 50-60 minutes. Lightly punch down the dough and shape into a ball and place in a sprayed (or greased) round baking dish and cover to let it rise again. About 30 minutes. Dough will double again in size. Place in a preheated 350 degree oven to bake for about 30-33 minutes (depending on your oven). Take out of oven and let it cool on a wire rack for 10-15 minutes before cutting and enjoying. There’s nothing quite like freshly baked bread! 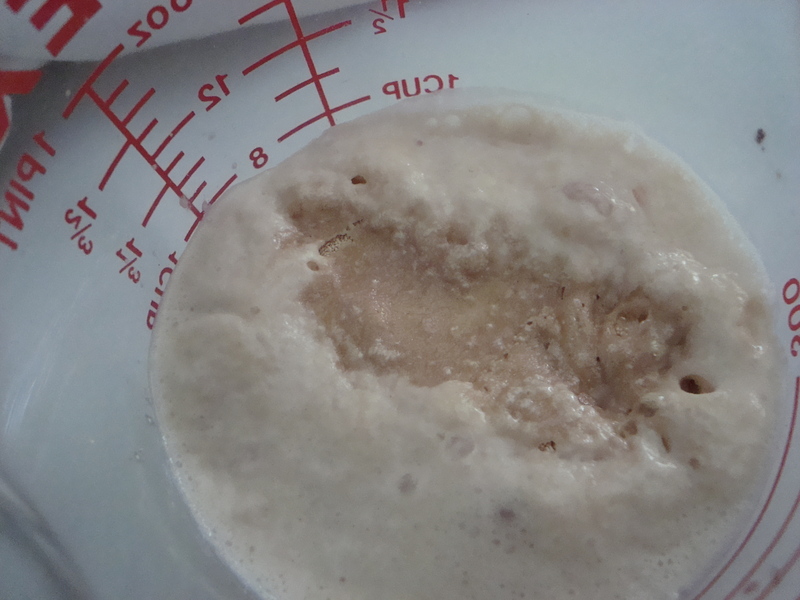 Proof yeast in a glass cup or bowl with warm water and sugar, set aside for 2-3 minutes and allow to bubble and foam. 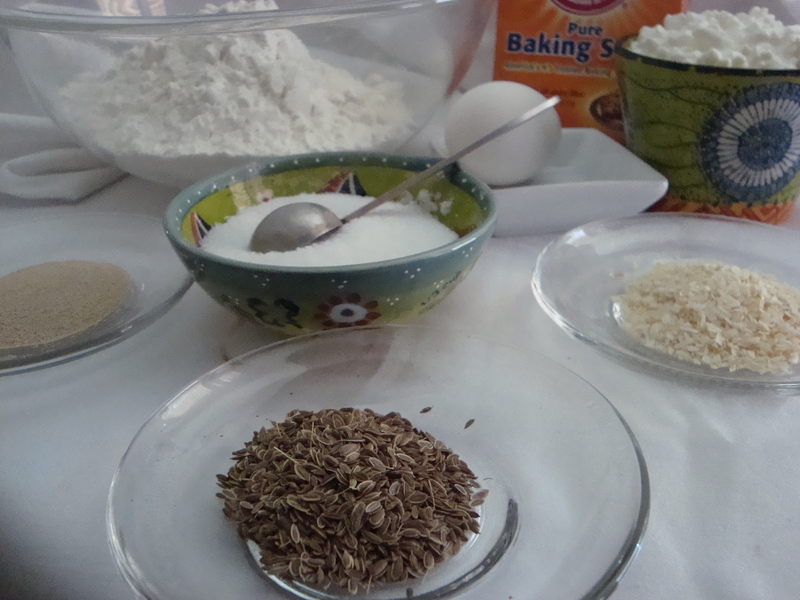 In a separate large bowl add flour, salt, baking soda, dill seeds and dried onions and stir together. Add cottage cheese, butter and egg and mix well with a wooden spoon. 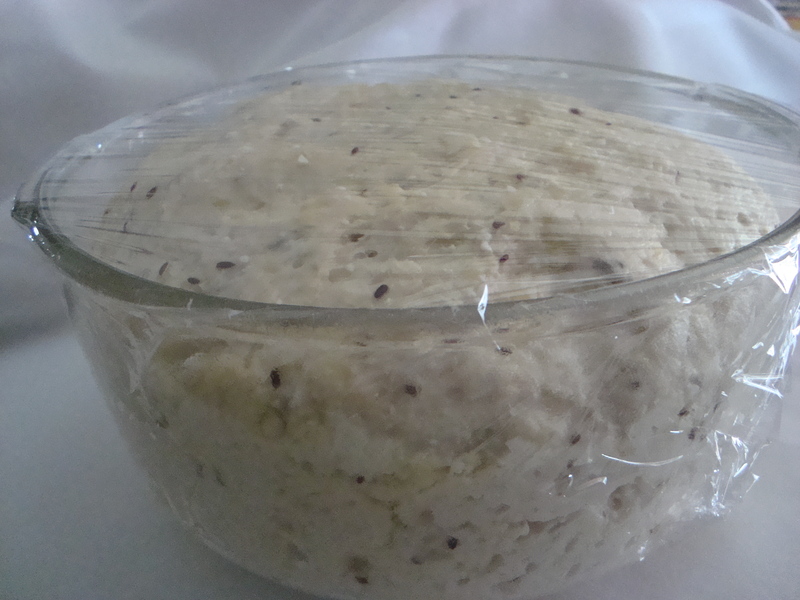 Add proofed yeast to flour mixture and use your hands to begin kneading dough. Don’t pull on the dough but press in with the heel of your hands until all the flour is incorporated and a dough forms. Put a few teaspoons of oil on top of dough and spread it all around and flip dough over in the bowl so the whole dough is lightly coated with oil. Cover with plastic wrap and let rise in a draft free area until doubled in size, about 50-60 minutes. 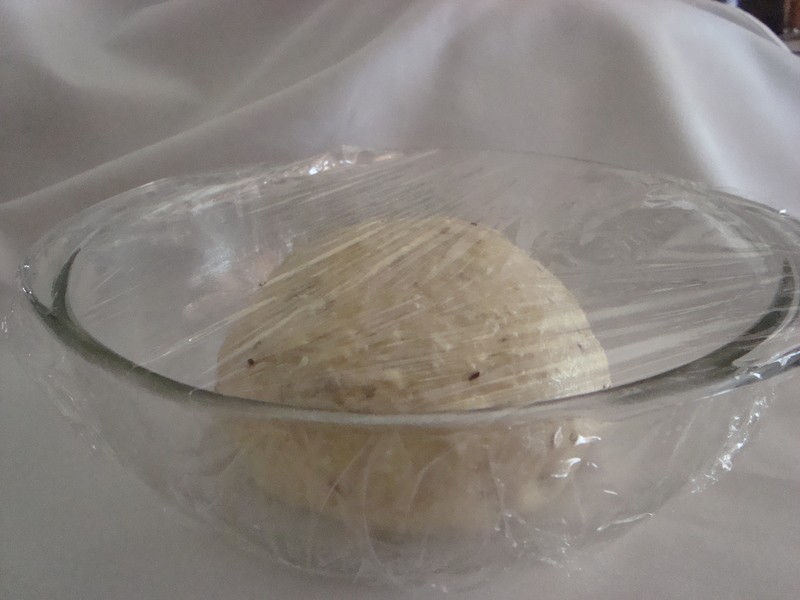 Punch dough down gently and shape into a nice, round ball and place into a greased round casserole dish and cover with plastic wrap. Let rise another 30 minutes or so, until doubled in size and bake in a preheated 350 degree oven for about 30-33 minutes, until golden brown. Take out of pan and let rest on cooling rack for 10-15 minutes before cutting and serving (otherwise bread get crushed when being cut). Enjoy it warm or toasted later!